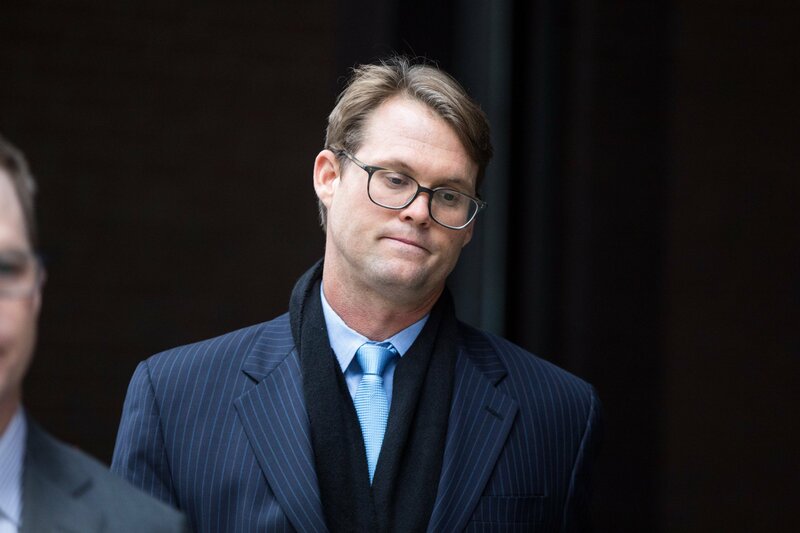 An expert test-taker named Mark Riddell has recently pleaded guilty to conspiracy charges related to the college admissions scandal involving actresses Lori Loughlin and Felicity Huffman. The 36-year-old, from Palmetto, Florida, has been found guilty of accepting payments to take or correct tests of students wanting to be accepted into elite teaching institutions. It has been reported that Riddell, a Harvard graduate and former director of college entrance exam preparation at a Florida school, would get paid up to $10,000 in cash per test. 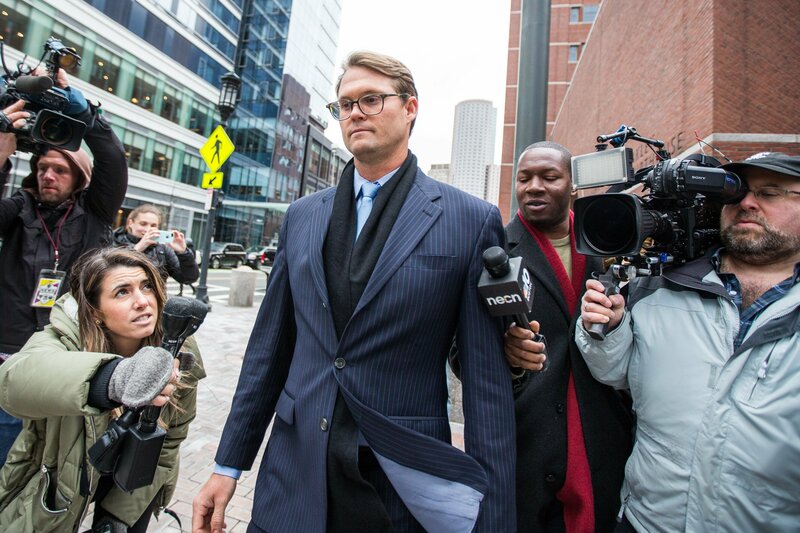 Riddell appeared in front of a judge at Boston Federal Court on Friday, April 12, 2019, where he was charged with conspiracy to commit mail fraud, as well as conspiracy to commit money laundering. He reportedly got paid through William "Rick" Singer, the middleman, who received up to $25 million from over 50 parents who wanted their children to enter the elite universities. According to a taped conversation quoted in the FBI affidavit, Singer guaranteed to a parent, whose identity is yet to be revealed, that he was the only man "on the planet" capable of making scores happen. His way of making those scores "happen" was Riddell, who flew to certified testing centers in Vancouver, Canada, Houston, Texas and West Hollywood, California, just so he could take the tests. It has been reported that one of the tests rigged by Riddel was an SAT exam for Huffman's daughter. 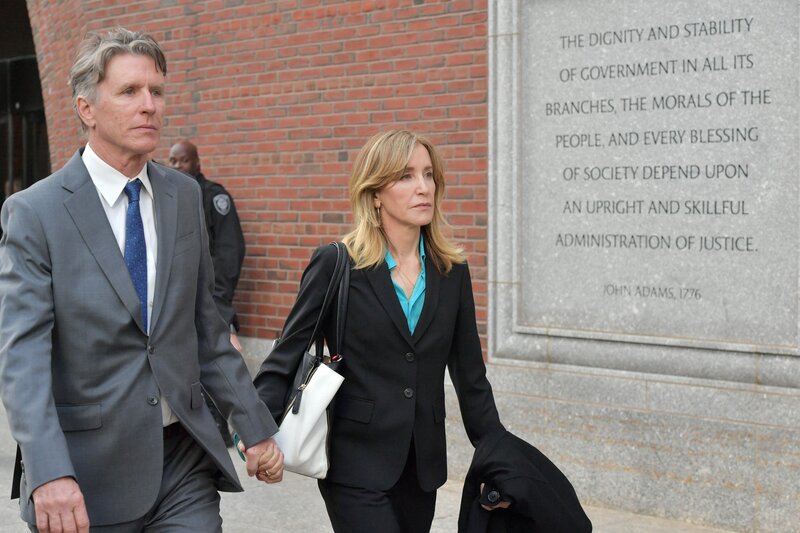 Much like Riddell and fellow actress Loughlin, Huffman was also charged with conspiracy to commit fraud. 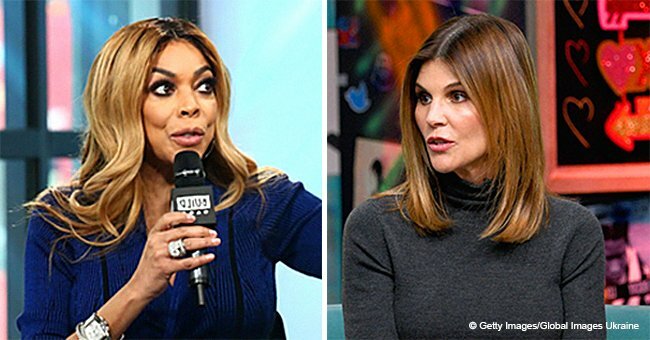 The "Desperate Housewives" alum pleaded guilty to paying $15,000 to have her daughter's exam answers corrected, but that value doesn't even come close to Loughlin's quarter of a million dollars. Loughlin, most known for her role in "Full House," and her husband, Mossimo Giannulli, were charged and arrested for paying $250,000 in bribes to pass their daughters as members of the University of Southern California crew team, guaranteeing their admission.